This post contains affiliate links. They cost you nothing to use them but we make a small commission. 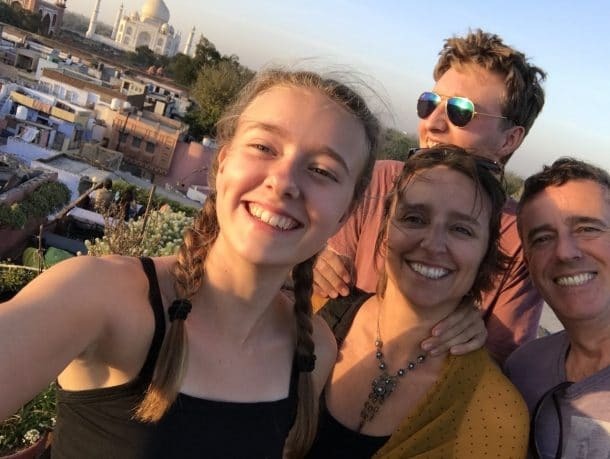 I have just spent six weeks backpacking around India with two kids aged 16 and 13. Surprisingly, they also love the beaches that are hidden away from all the crowds. As long as they have their Kindles and somewhere to get a cold drink, we are all happy. India is a fabulous country. There is something for everyone. Visiting the Taj will probably be on your list as it was ours and there are many, many wondrous sites to see. But what you might not know is that India has beaches that resemble paradise. Beaches that are both luxurious and affordable. I am not talking about party central beaches, no. These beaches will blow you away with their serenity and beauty, and best of all? They are friendly on the purse. The Best Hidden Beaches In India And Where to Stay Once You Arrive There! Nobody wants to turn up to the beach to find hoards of scorched red bodies, sun beds and twenty-six sea biscuits all being pulled through the water by noisy jet skis. That would be most peoples idea of hell. It would certainly mine. Lucky for you, I am as antisocial as they come. When I travelled through India, I searched high and low for the beaches without people. Hidden Spots where I could breathe out and relax. Below are three secluded beaches that you are going to fall in love with. Or fall in love on! 1: Marari Beach. Alleppey in Kerela. Welcome to Marari Beach. Stop at the little stall to grab yourself a fresh juice and then pick a spot and relax! We stayed for two weeks in Alleppey (or Alappuzha) because we loved it so much. We took a Kerela backwater tour on a canoe, but the big draw card was Marari Beach. This beach is perfect. It is easy to get to from Alleppey. Either take a tuk-tuk (cost just a few dollars) or even better, take the local bus. It drops you off at the top of the dirt road, a three-minute walk to the beach and costs almost nothing. The beach is a beautiful mix of hidden paradise and top end resort. 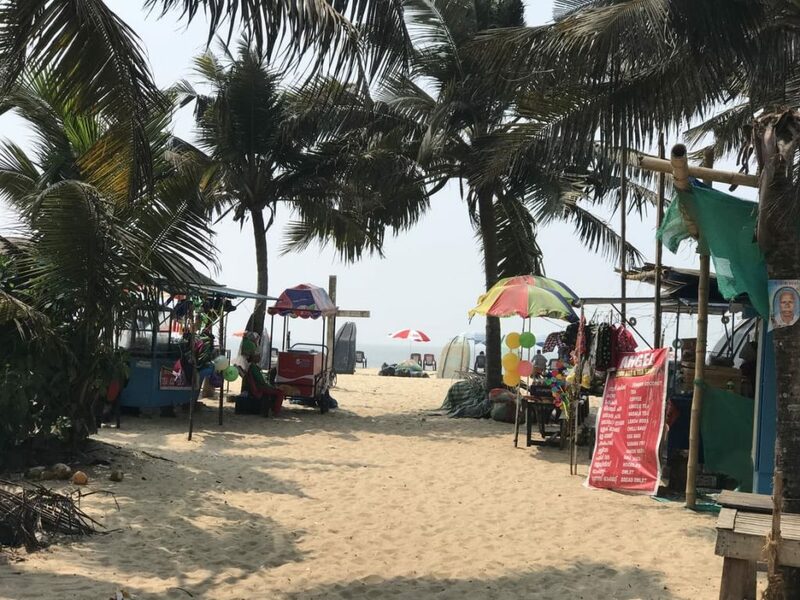 With just a handful of calm, laid-back beach shacks selling food, great tea or freshly squeezed orange juice and providing shade with their bamboo umbrellas. You can easily spend a week or two enjoying the exotic vibe of this beach. We loved everything about it. There are beach loungers to hire if that’s what you like, we didn’t. We took shade by laying under the swaying palm trees that line the back of the beach and then hopped into the water when we needed a cool dip. The kids loved the fact that they could wander up the little road and check out some of the stalls along the way. It is perfectly safe and very, very quiet. Just gorgeous. Where Can I Stay Here? We stayed at Abru’s homestay while we were in Alleppey, which is about a 30 min drive from the beach. It was wonderful for us as it was big and clean and the owners are super helpful. Check out the prices for our Homestay here. If you prefer to stay within walking distance of the beach then look at Marari Beach House. This is a basic, clean beach house with the best location. You can wake up in the morning and step straight out onto your hidden beach. Do some yoga or sip your morning cup of chai while listening to the waves break. Check out the prices of Marari Beach House here. If you feel like splashing out, we have heard amazing things about the Xandari Pearl Resort. A top end resort with all the trimmings and again, right next to the beautiful Marari beach. Check out the prices of Xandari Pearl Resort here. After a long and relaxing day on the beach, you will need something to eat. If you are looking for the best place to eat while in Alleppey, it is without a doubt, Hassan’s Family Restaurant. I would not hesitate to recommend this place for authentic, cheap and most importantly, delicious food in Alleppey. Use Trip Advisor to find it. And don’t be put off by the exterior. It’s the best. Honestly, you will thank me for it. 2: Om Beach. Gokarna in Karnataka. We discovered this beautiful hidden beach after a tip-off from a local that Om beach is the beach to go to if you want to get away from the crowds. 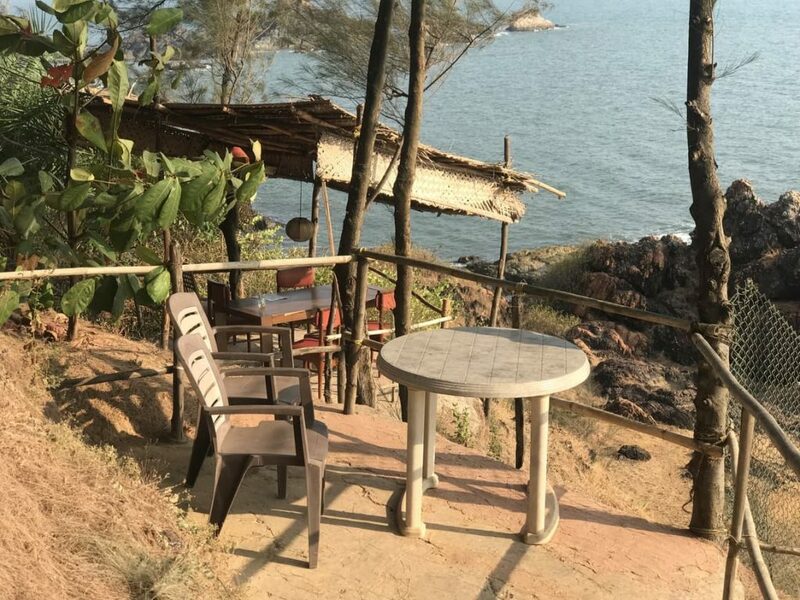 The beach is about a ten-minute tuk-tuk ride from the small temple town of Gokarna but vehicles can only go as far as the top of the hill, meaning that you must climb down a fair few steps to get to it. It is worth it though. The beach is made up of a number of little coves said to make the shape of an O and an M, hence the reason OM beach. The view from the end of Om beach. Can you see the shape of the M? You won’t find hoards of tourists here. It is perfectly hidden. Om Beach is a long stretch of golden sand backed by lush greenery and lined with a good few beach restaurants also offering places to stay. There is just enough to do if you have kids with you too. My two teenagers had a ball exploring all the coves, swimming in the sea and playing frisbee. Frisbee is about as energetic as Om beach gets. 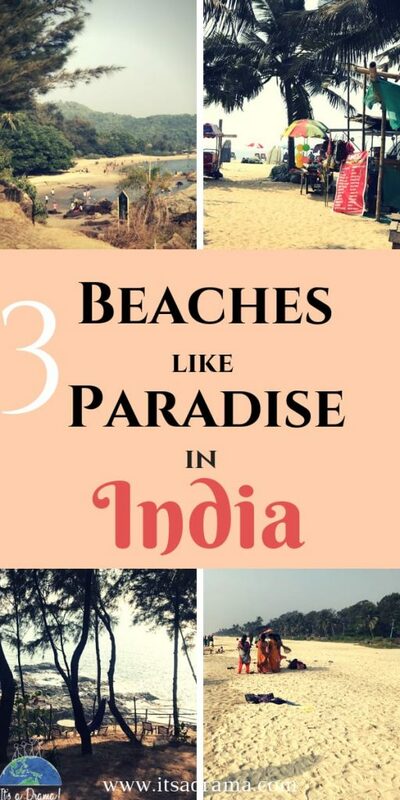 Other than that, relax (there are no beach loungers, just lay on your towel) and hop from one cafe to the next – deciding who does the best-iced coffee and Masala Papad. There are a few beach hawkers selling sarongs and such but they are very unintrusive and to be honest are really interesting to talk to. If this is something that would bother you, then know that the further down the beach you go the more secluded and quiet it becomes. You can walk out onto the rocky peninsula to see the most fabulous sunsets. One of the most unexpected treats we had while staying on Om beach was the nightly firework display from the cafe on the beach. Every night, at about 11 pm they would set off the most stunning fireworks I’ve ever seen. Everyone comes out of their rooms and sits under the stars to watch. It is just magical. It’s worth staying in the beach accommodation just for that! The beach hut that we stayed in on OM Beach. Beautiful and not exactly Robinson Crusoe! Which Exotic Beach Huts Can We Stay In? We stayed at the Nirvana Cafe. They have a handful of beach huts at the back of the cafe. I shouldn’t really call them huts. 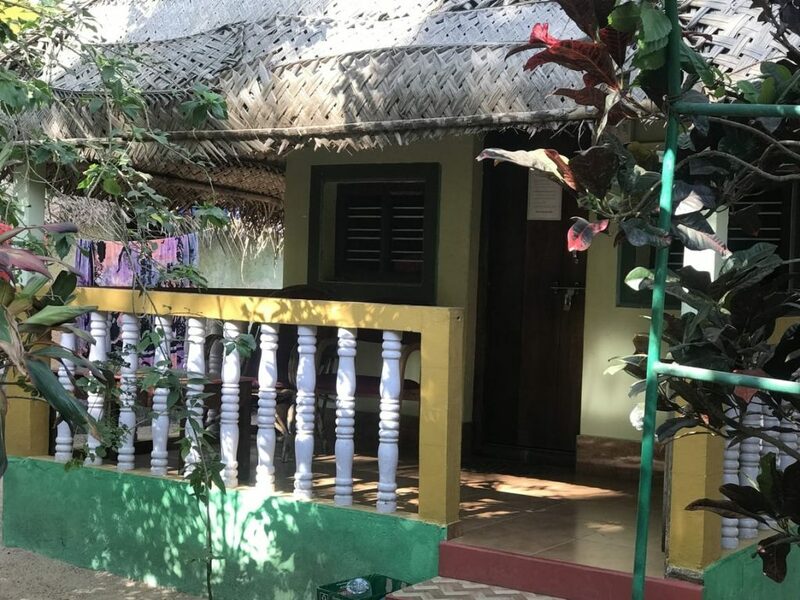 Although they have bamboo roofs they also have ensuite bathrooms, beautiful manicured gardens and fans above the beds so you’re not exactly living like Robinson Crusoe. Unfortunately, they are a little difficult to find on the internet as they don’t use any booking agencies so I can’t give you the link to this one. But if you want to stay in a beachside hut on Om Beach. You will have to dig around. Alternatively, I would recommend Nirvana Nature. Not too far from Om beach and set on a beautiful idyllic beach. Check out the prices for Nirvana Nature Here. You will never starve while you are on Om beach. As I said, there are lots of restaurants. They all tend to do the same food with just slightly different variations on the menu which is a bit of a pain so if you are here for a while and get bored, take a tuk-tuk into town and try something different. 3: Shantidham Cove. Next to Om Beach. Gokarna. Not a beach as such, just rocks and places to sunbathe and swim. But the most beautiful of hidden beaches in India that I found. We found this piece of paradise while making the hour-long walk from Om beach to Gokarna. As is always the way when you find something amazing, we were due to leave Om beach within the next days so we binged on coming here while we could. 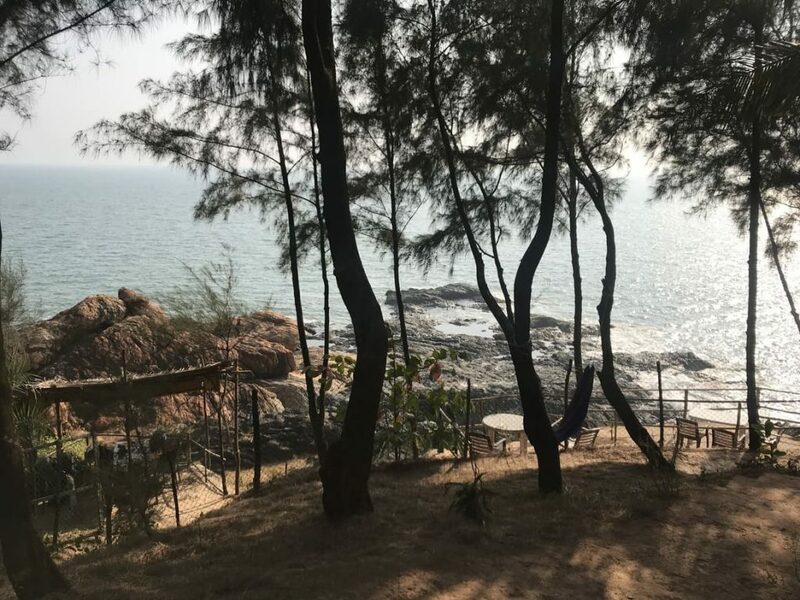 If you want to find this place (and believe me – if you are looking for one of the best-hidden beaches in India – you will want to), go to the steps at the end of Om beach. You can either carry straight on up (which is what you would do if you were getting a tuk-tuk into Gokarna) or you can look to your left. Here you will see a sign that says something like “Fishermen only. Danger’ Ignore this and go down the path to the best-hidden spot in Gokarna. The walk will take you about ten minutes (it’s hot with a rucksack on, we know!) but is beautiful. You are walking along a path on the edge of the cliff. It is just stunning. You will then arrive at what must be the most beautifully located lodgings and cafe on earth. It is called Shantidham Farmhouse. When we come back to India we will be staying here for sure. Don’t book it and expect pristine rooms and air conditioning. The rooms are basic but clean and the restaurant serves some of the best food we ate the whole time we were in India. Unbelievably this place doesn’t have loads of reviews, so obviously, it is still a hidden piece of paradise in India. The reason you will love it here is for the peace and quiet. There are hammocks to swing in overlooking the ocean and places to disappear and be alone. We came back here several times before we left and each time it was deserted apart from a few quiet guests and the owner. It is idyllic. Check out the prices for Shantidham Farmhouse here. Get into the hammock and relax. You can walk down onto the rocks to be alone. Just you and the dolphins. Take a book and walk down the steep path to the rocks below the cafe. It isn’t an easy climb but you will be rewarded with smooth rocks to lay on, cool pools to dip your feet in and the dolphins will entertain you for the day! Why People Travel And Why You Should Make It A Priority! Optimistic Or Pessimistic Travel Buddy. Which Are You? So. have I tempted you? Now you know where to look you won’t have to go too far off the beaten track to get away from the crowds and the busy bars and find these beautiful beaches hidden away in the South of India. You are going to love them. 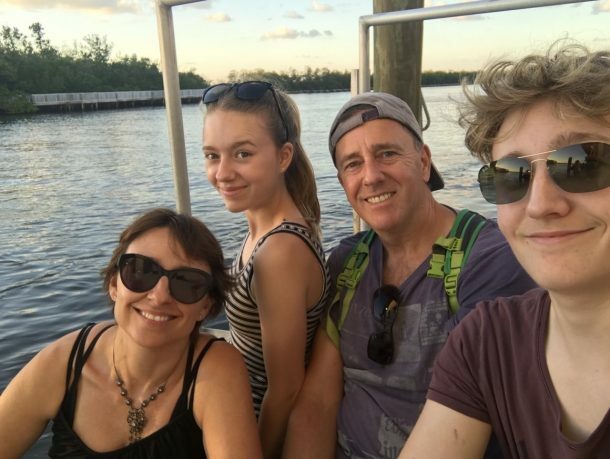 Remember, if you are travelling with teenagers you might want to check out my list of essentials that you will need. 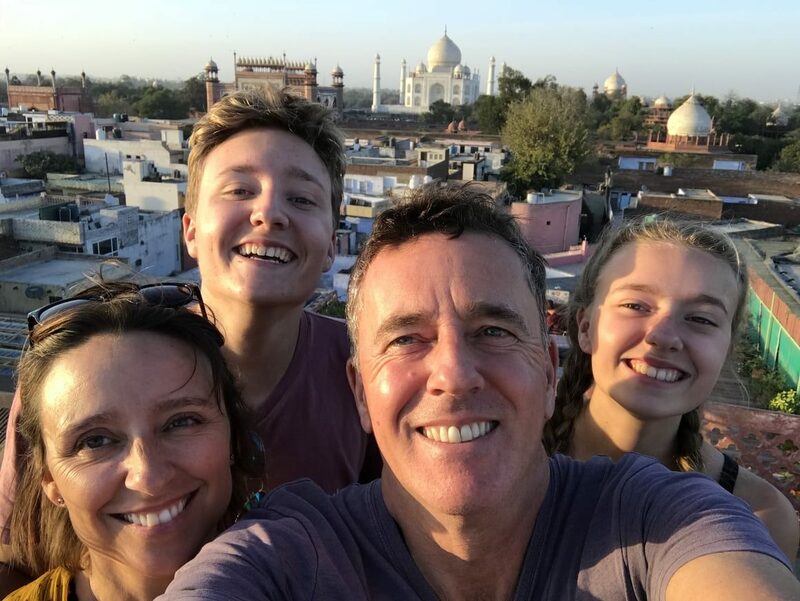 Have a wonderful time in India and don’t forget to take plenty of sunscreen. It is hot in India and the sunscreen there doesn’t work. You will need it when you are enjoying paradise! Message me with any other hidden beaches in India that you might discover and remember, don’t tell anyone else! Not sure if you knew but theres actually a hidden bach in Gokarna. I just entthre last month. Its clled Paradise beach. You park your car a kilometer away and trek for around a km to find the beach! Its very secluded … So, a perfect place to relax. The trek though is though a jungle with a narrow walkway that will tell you th direction. Also, use gps on your phone to be sure. 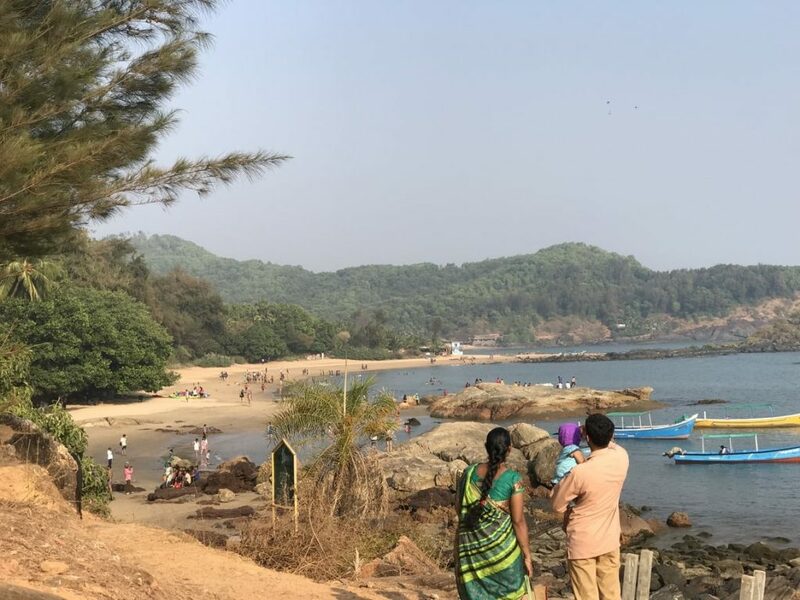 Dont know if you are planning to visit Gokarna again, but if you do, and want a secluded beach thats hidden in between mountains, Paradise beach is the beach for you. Also, a small correction, Om beach got its name because its shape matches the Sanskrit symbol of Om! I enjoy reading your blog! Best wishes! I’m glad you enjoyed your trip to India. I would like to recommend 1 or 2 places from my list of personal favorites which is Chickmagalur and Madikeri (The list is too long to share them all ) these are a not tourist destinations and you would find locals mostly, i have rarely seen a Backpacker around i but i can assure you that its worth it. Just google them and see if it interests you. They are definitely hidden gems according to me.